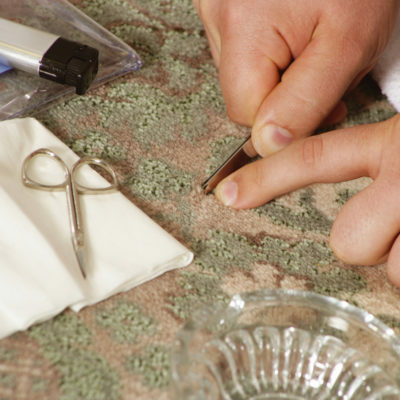 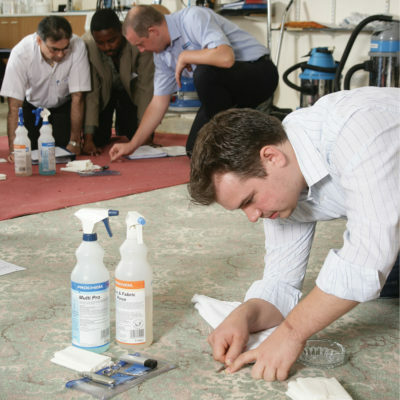 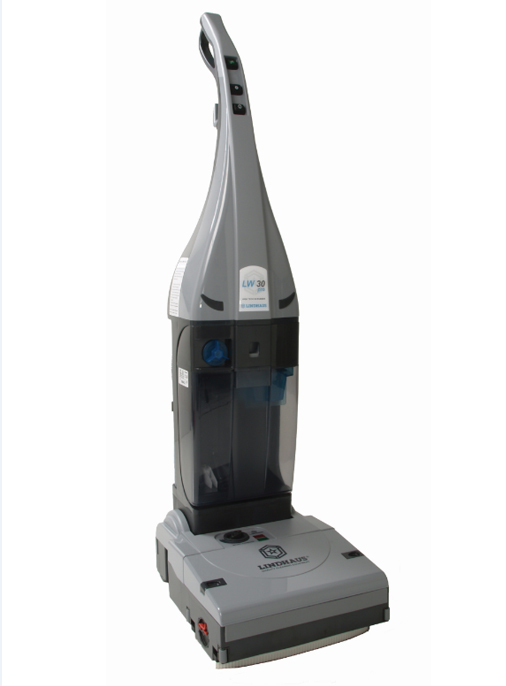 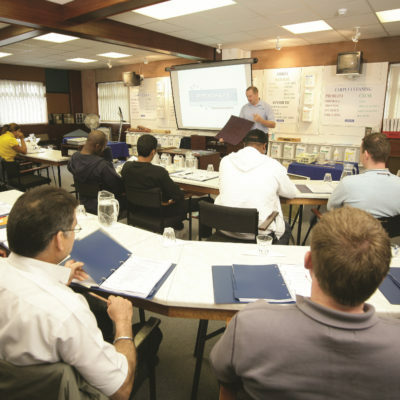 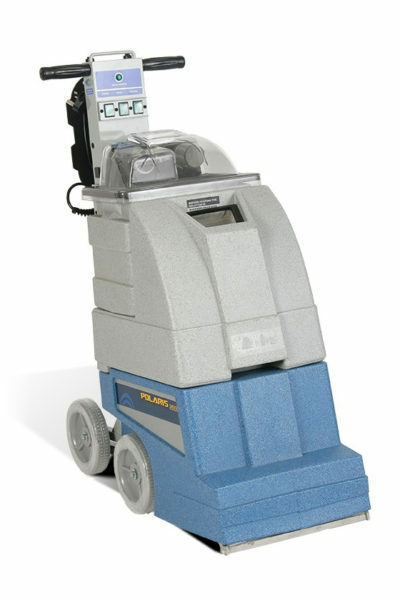 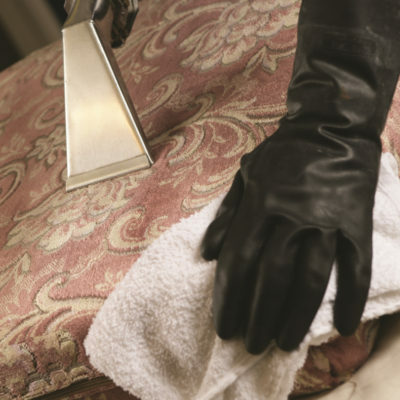 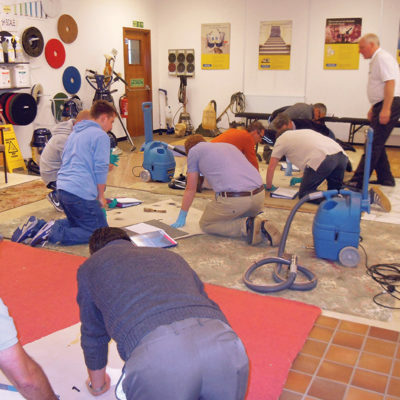 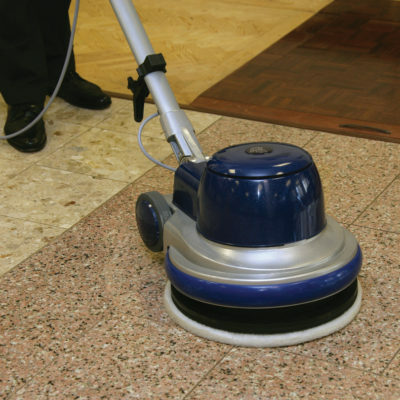 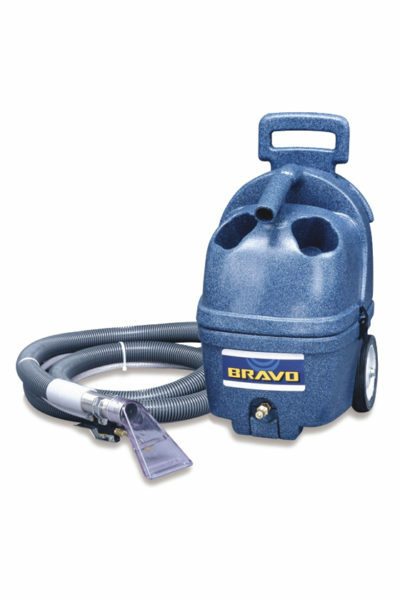 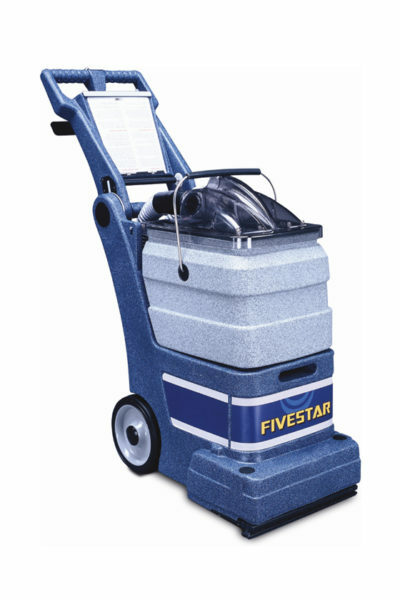 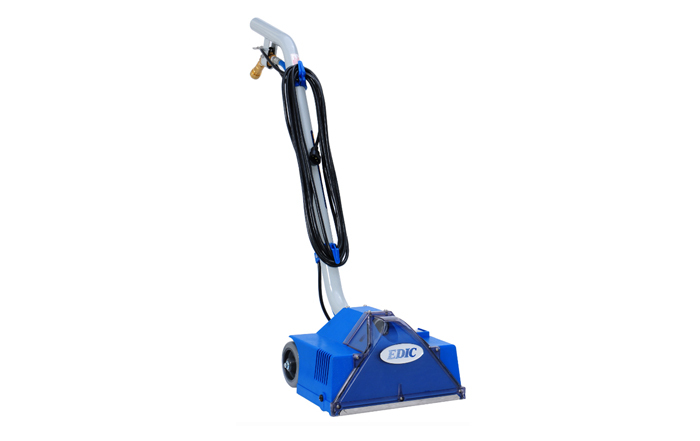 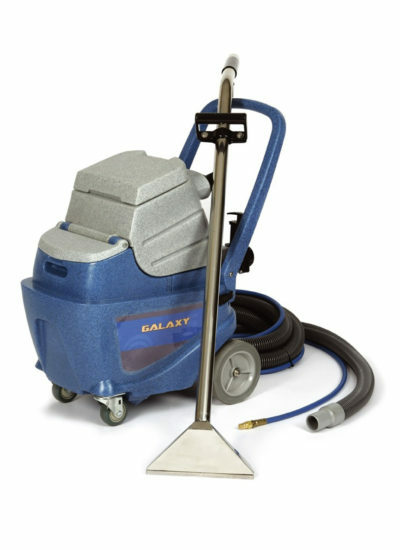 A range of industry recognised training courses for carpet, upholstery and floor cleaning and maintenance is provided in the UK, covering the latest techniques and maintenance methods. 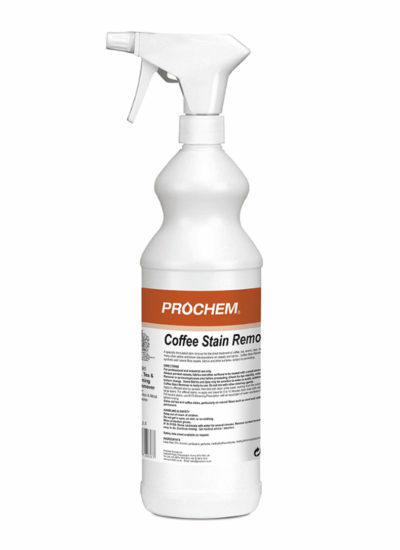 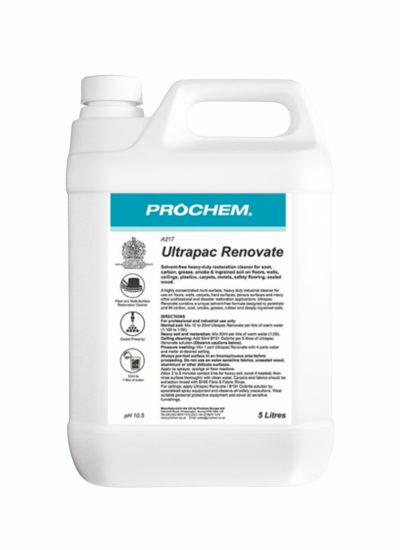 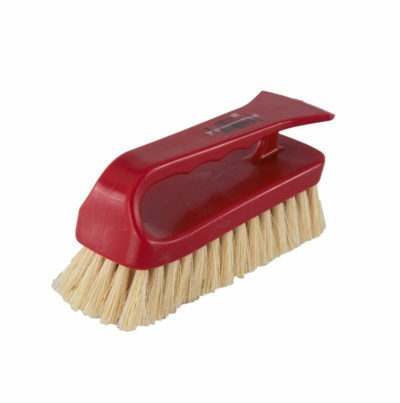 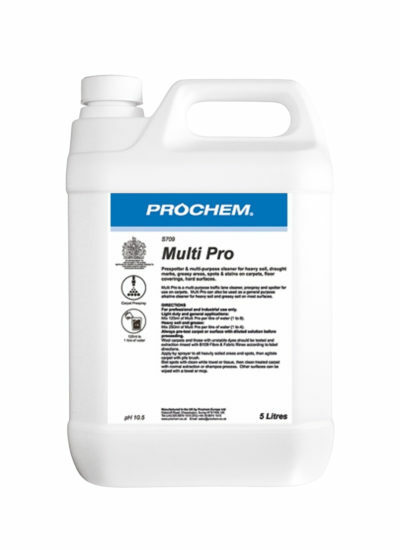 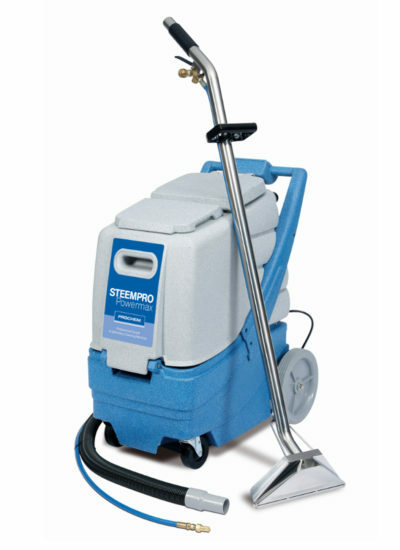 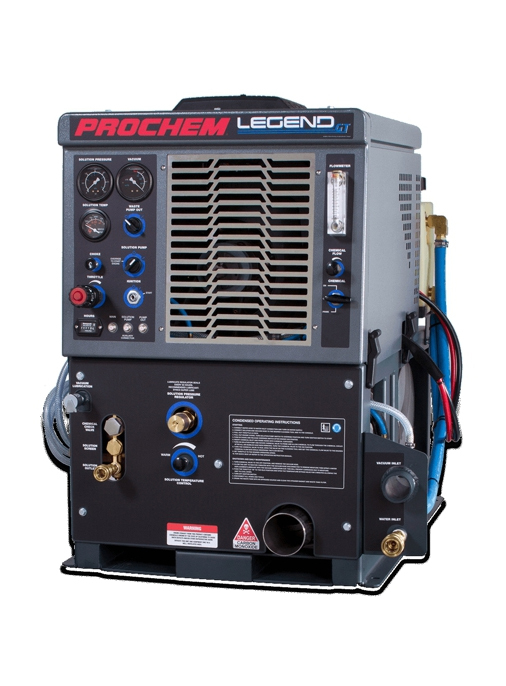 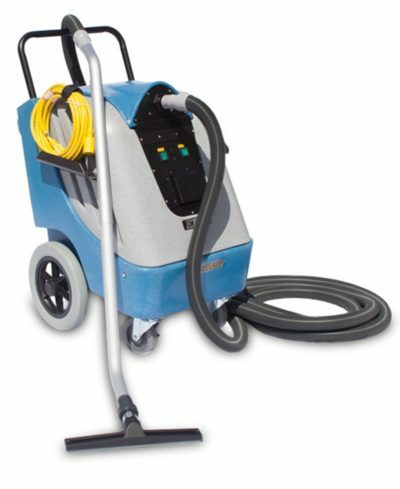 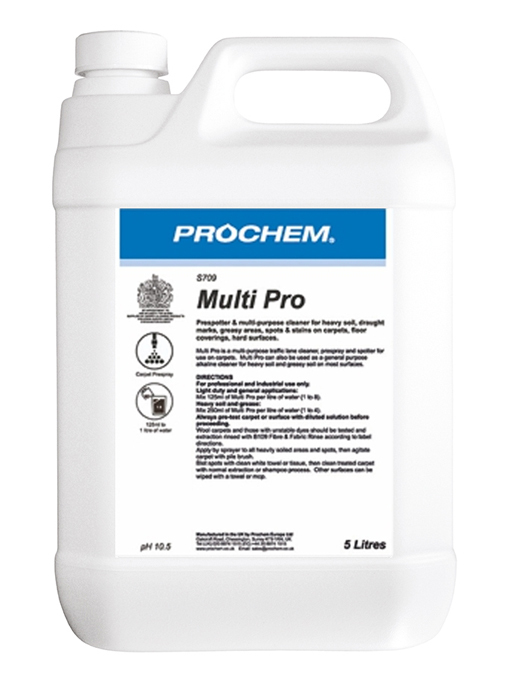 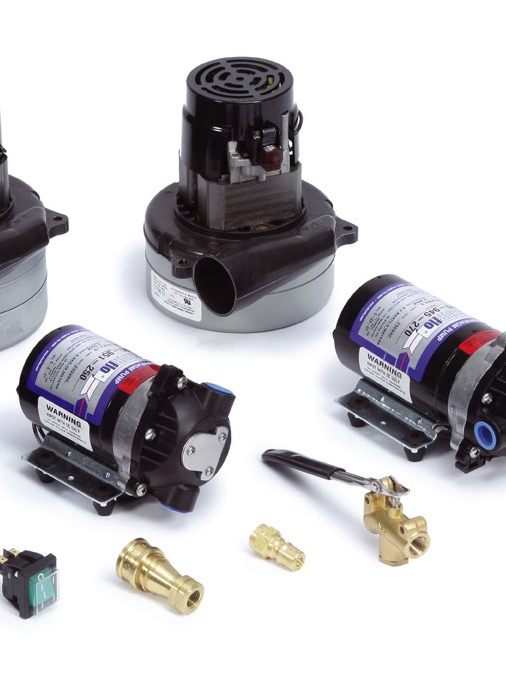 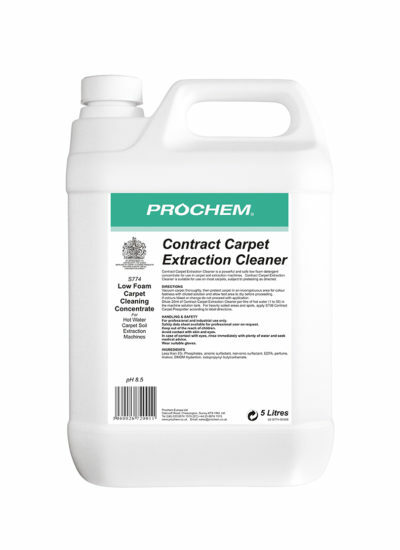 Check out the latest news update from Prochem cleaning technology and solutions – lots of useful cleaning tips too! 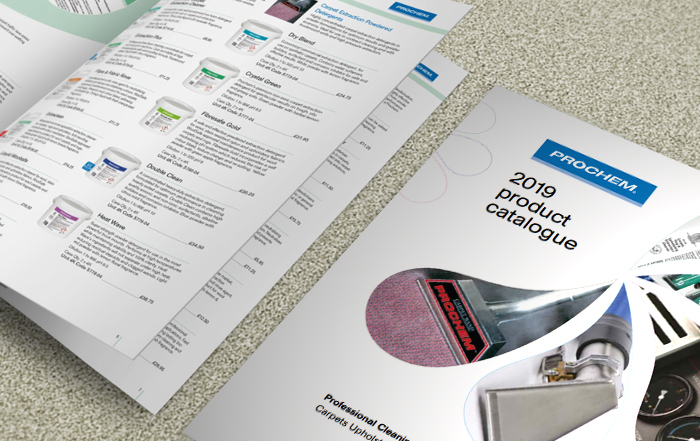 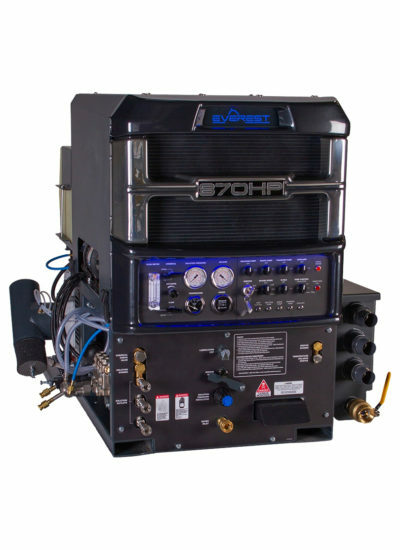 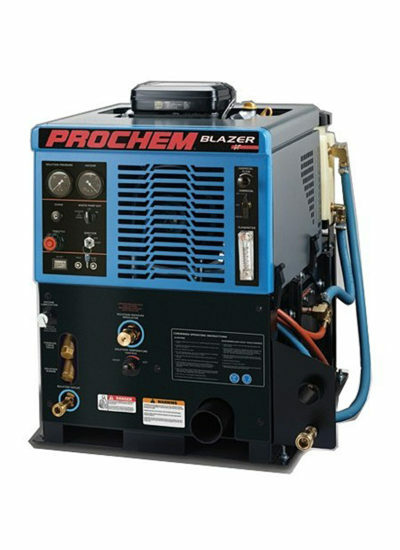 Subscribe to the Prochem Ezine!